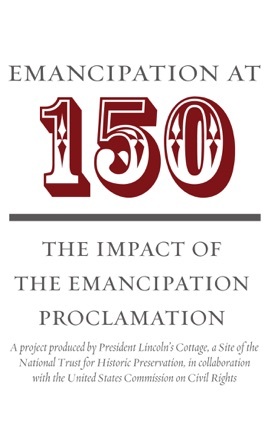 "Emancipation at 150: The Impact of the Emancipation Proclamation" is a scholarly anthology on the Emancipation Proclamation with contributions from leading Lincoln historians and government officials. 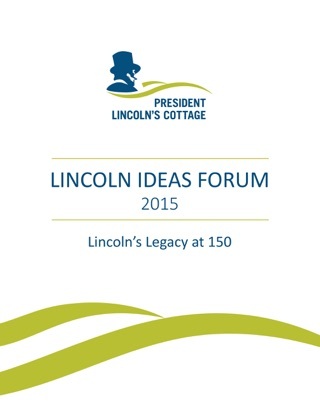 This publication was produced by President Lincoln's Cottage, a Site of the National Trust for Historic Preservation, in honor of the 150th anniversary of the Emancipation Proclamation. This publication was produced in collaboration with the United States Commission on Civil Rights.